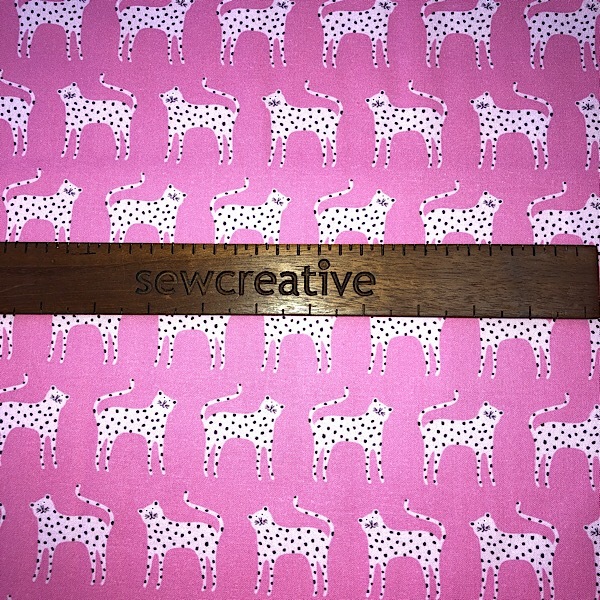 We aim to give our customers the joy of making something that is creative and individual. 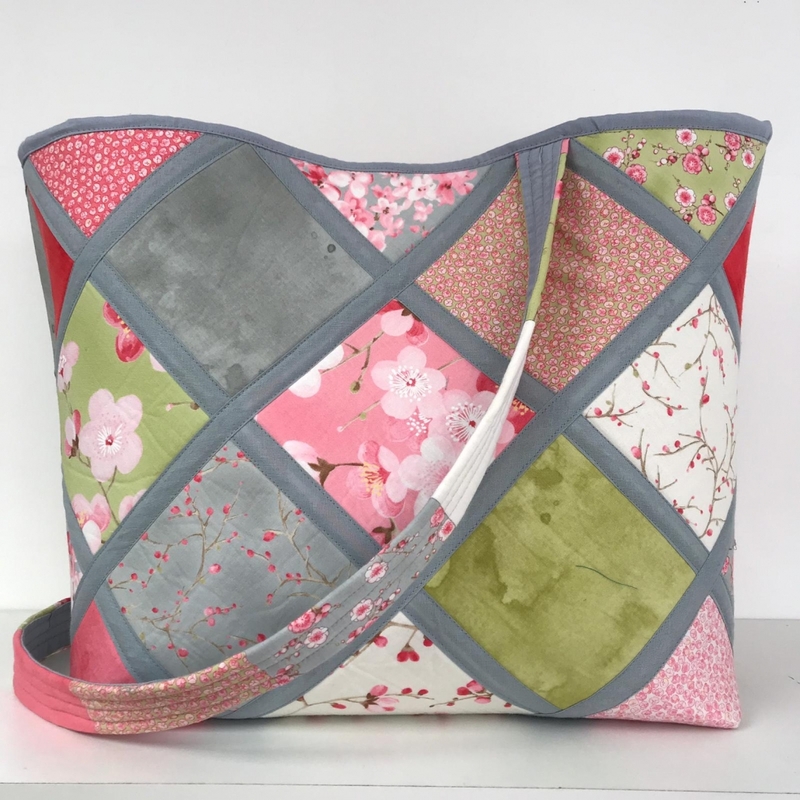 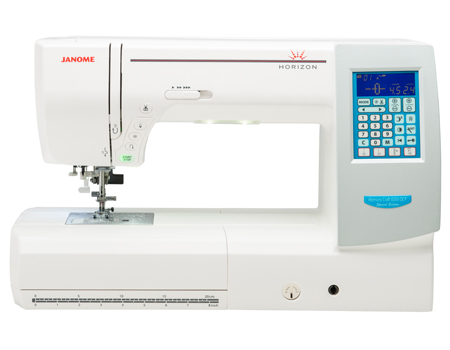 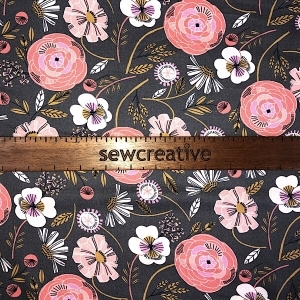 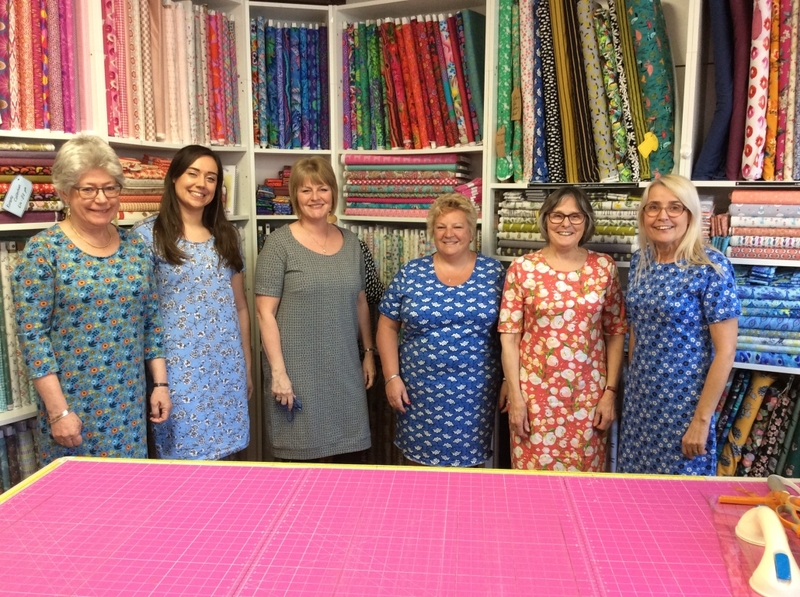 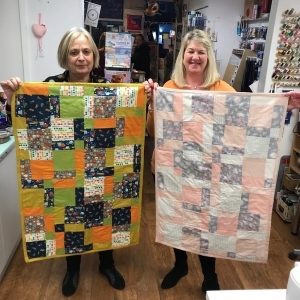 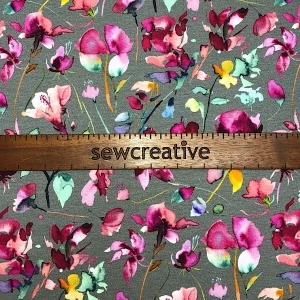 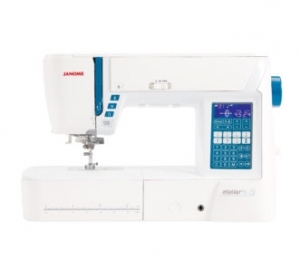 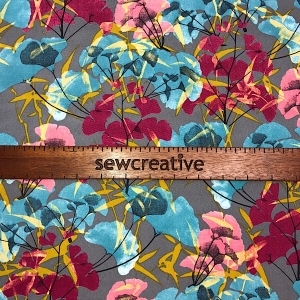 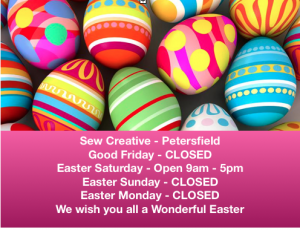 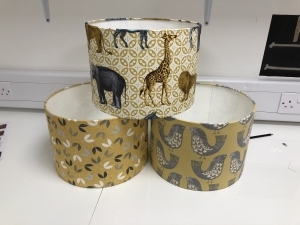 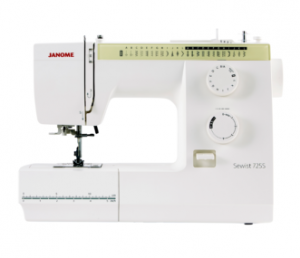 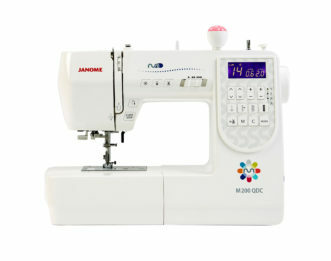 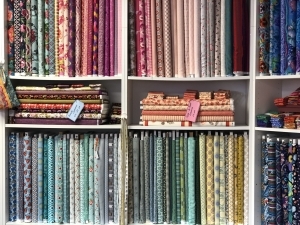 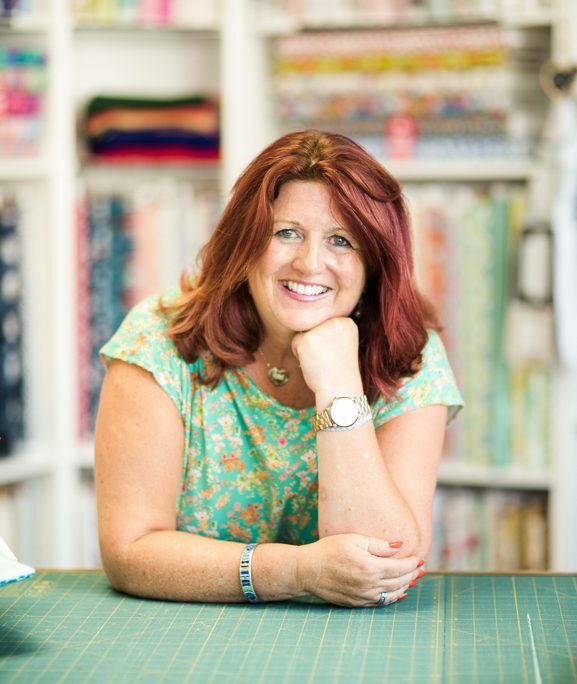 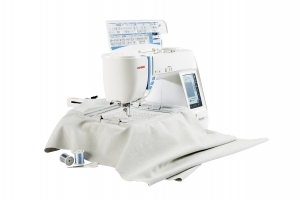 Situated in the market town of Petersfield, Hampshire, we stock fine fabrics for patchworking, home crafting and clothing, sewing accessories, notions, machines and craft kits. 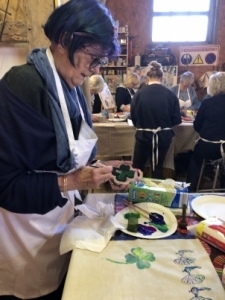 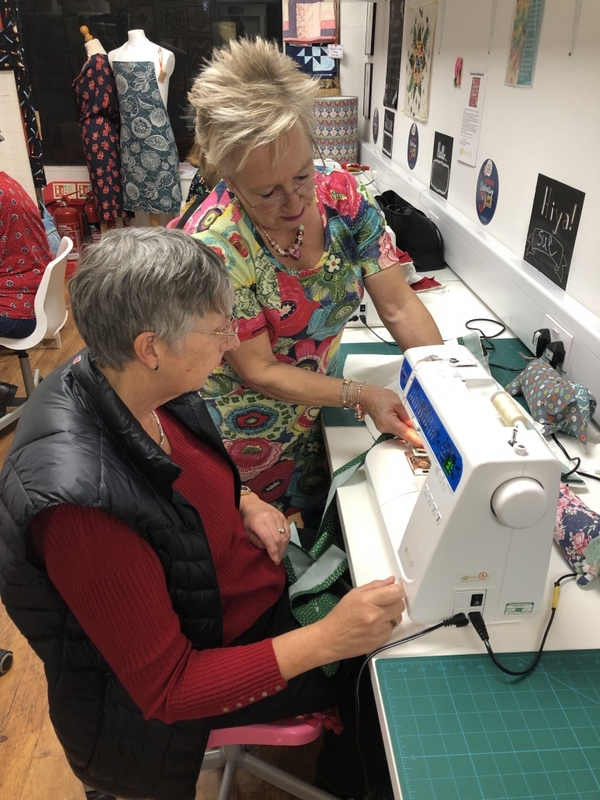 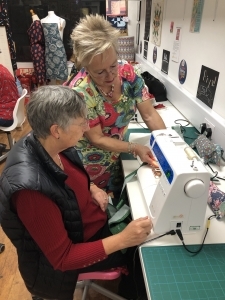 Our workshops include dressmaking, quilting and homemaking, felt making and textile printing for every age from the absolute beginner to the confident crafter. 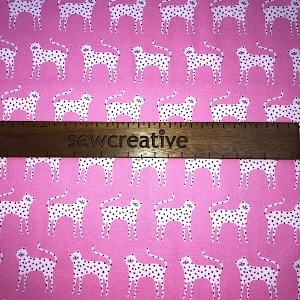 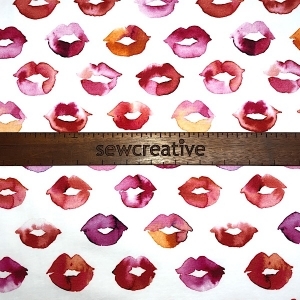 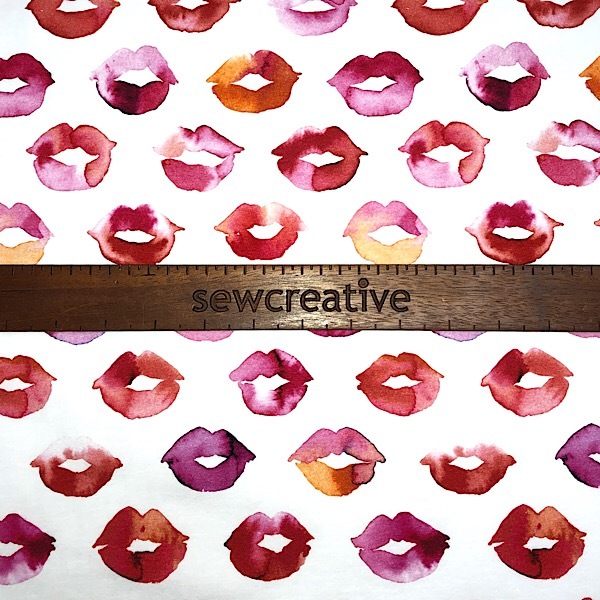 If it’s creative and involves textiles – we do it! 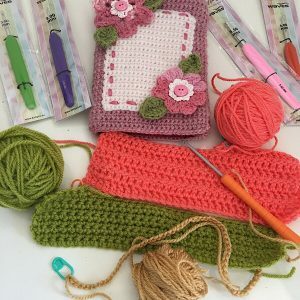 Unable to visit our shop? 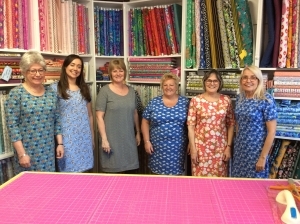 Then you can have our fabulous fabrics delivered straight to your door, please look at our online shop for patchwork and quilting fabrics and gift vouchers by post. Have you seen the Atelier 9? 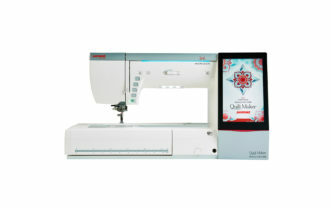 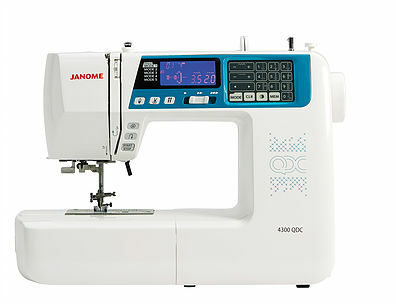 Come in for a test drive and see just how fabulous this machine is.